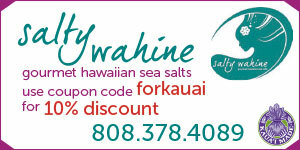 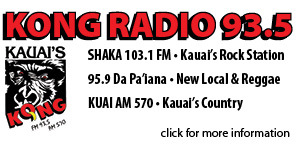 I want more For Kaua‘i! 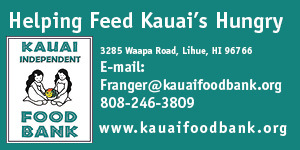 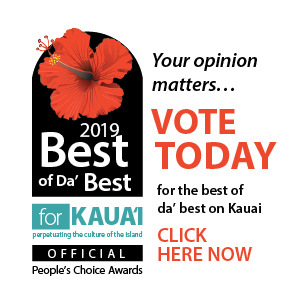 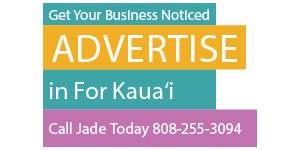 Kaua‘i’s own award winning newspaper. 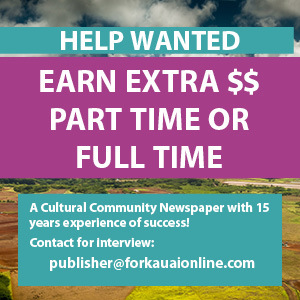 Also, Email if you would like to subscribe to our monthly Community E-News blasts with more Kaua‘i news, events & happenings. 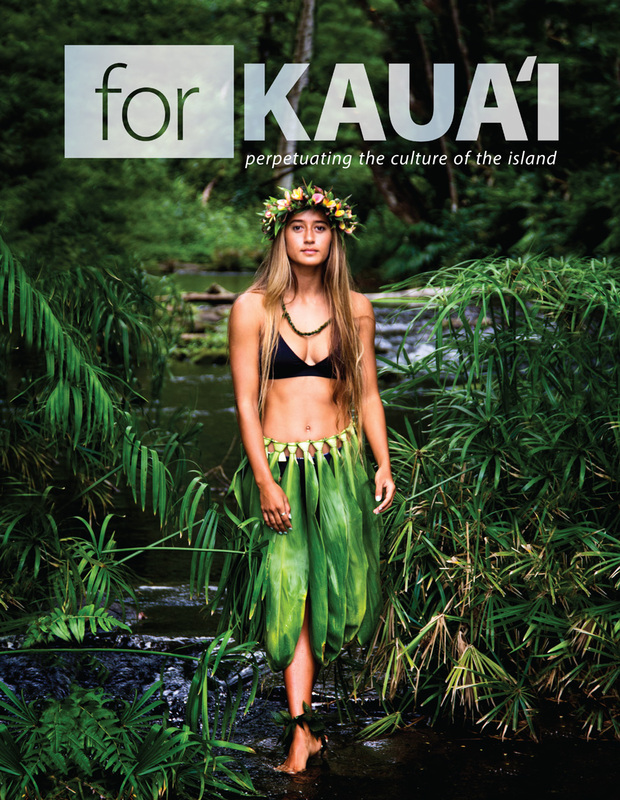 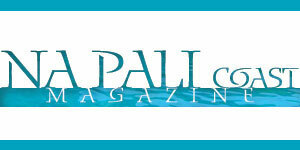 Our annual glossy magazine is the best of the best with cultural stories all about the people and places of Kauai. 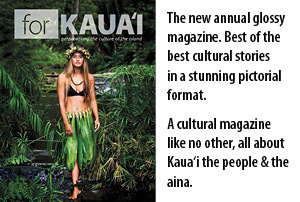 You may order annual glossy cultural magazine by clicking here.